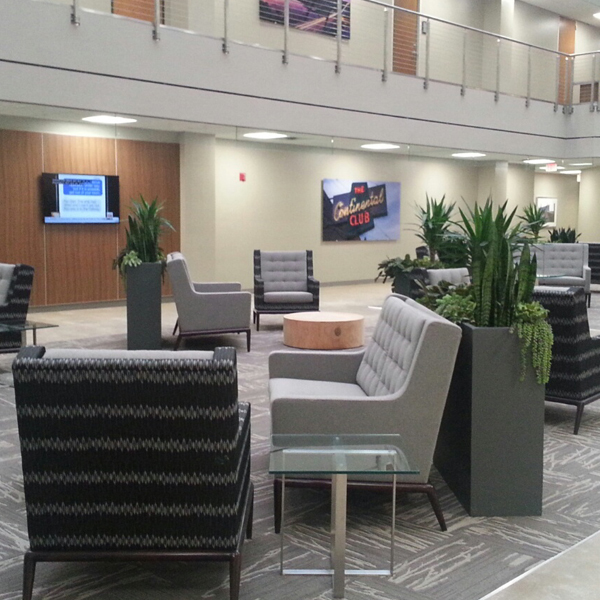 We specialize in creating organic commercial plant interiorscapes. 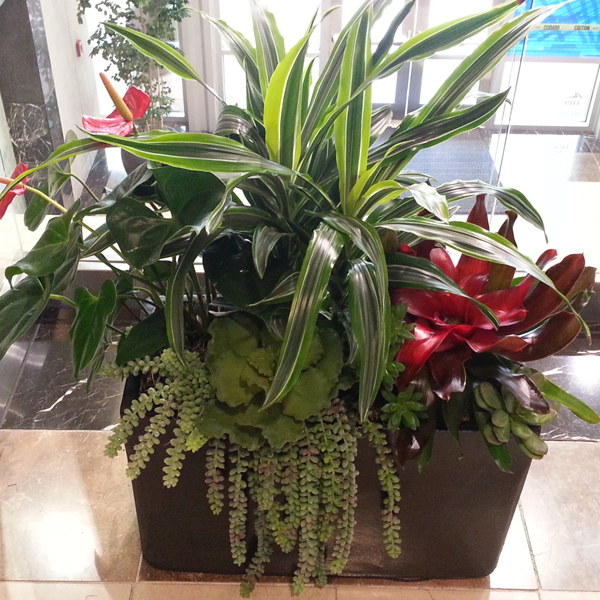 Our staff has 40 years of combined plant interiorscaping experience. 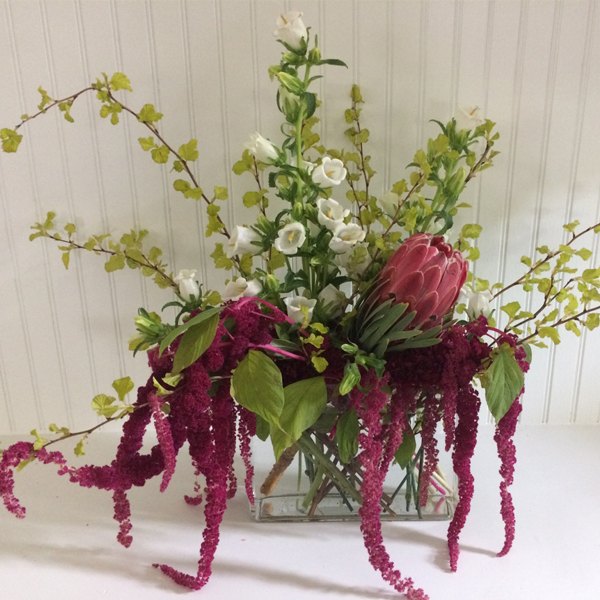 We work closely with property managers, architects, developers and owners to custom-tailor their plant interiorscaping in order to be successful in each particular environment. Lighting, airflow, temperature and traffic are just a few factors we carefully consider to encourage optimum results for all of our plant interiorscapes. We use only hand selected, quality plant stock from some of the best commercial greenhouses in the country. 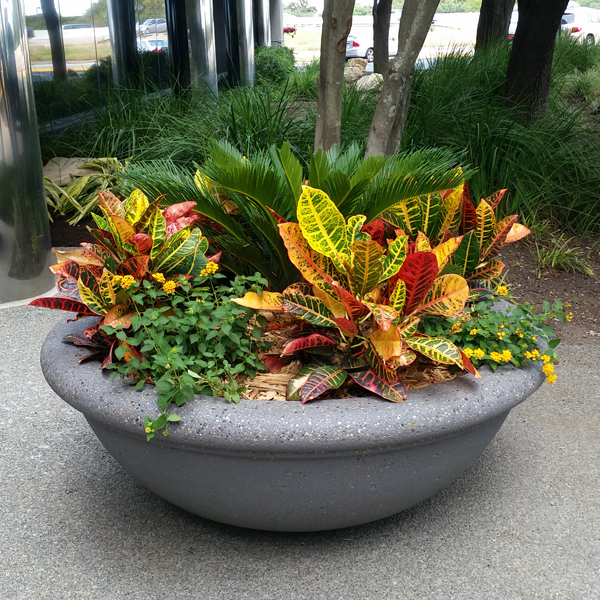 Interior Gardens Austin is Central Texas’ leader in plant interiorscaping and office plantscape design. 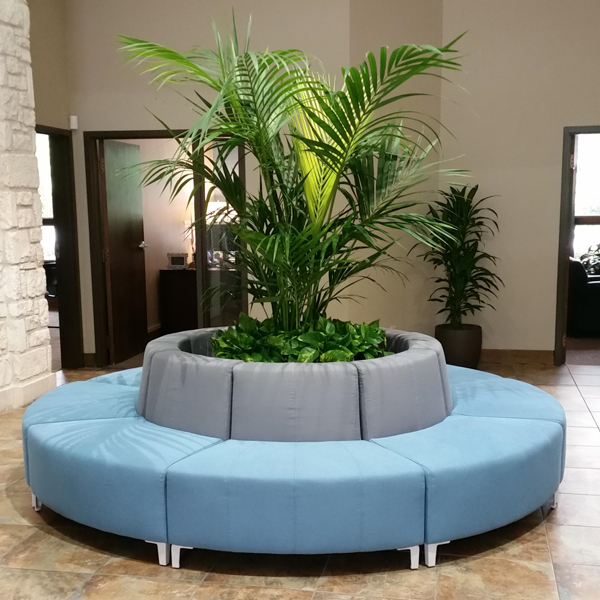 Interior Gardens Austin is known for their unique plant interiorscaping and for utilizing the newest concepts in office plant health. It is becoming increasingly well demonstrated that natural elements such as green plants in buildings have real measurable benefits such as productivity, emotional well-being, stress reduction, improved learning and healing. 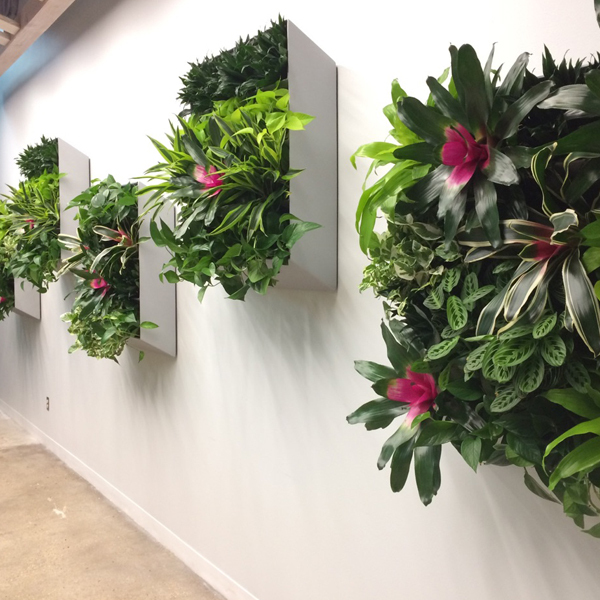 Potential returns on this type of investment can make interior plants an extremely worthwhile and valuable addition to the workspace you manage. All of our plants are backed by our Guaranteed Plant Care service, with regularly scheduled maintenance by our team of professional Plant Care Specialists, assuring you that your plants will look healthy and vibrant for years to come.